Celebrate Valentine’s Day The Strawberry Way! Home » Blog » Celebrate Valentine’s Day The Strawberry Way! Brenda Tusing and Terry Restin are the proud owners of The Royal Chocolate in Virginia Beach, Va. and dedicated supporters of the Independent We Stand movement. In her guest blog post, Brenda describes how she and Terri started The Royal Chocolate, and how they came to be the premier chocolate store in their community. My business partner, Terry, and I opened The Royal Chocolate six years ago in the Virginia Beach Town Center. We looked into opening a chocolate franchise but felt we'd be too limited in our ideas and creativity. So, we built it ourselves! We're successful due to hard work, our understanding families and a community that has embraced our concept. No longer just a spot people find while out shopping, we are a destination and we continue to build our great reputation as the premier chocolate store in our area. Our customers are important to us and they shop with us because they trust that they will receive great service and an excellent product every time. But they also shop with us because we’re local. It seems as the world gets more impersonal we look for a sense of well being through our communities. We support every cause we can for our locals and they support us right back! What better way to say “I love you” than with gourmet chocolate? This Valentine’s Day, find something truly unique for the ones you love by shopping at independent businesses. Use our local business search to find independently owned florists, chocolate shops, gift stores, and more in your area. 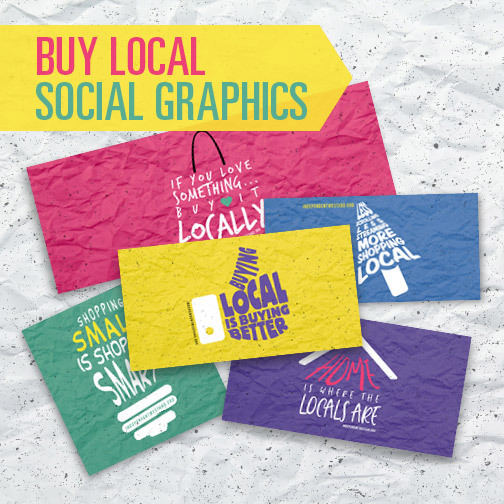 By purchasing your sweetheart’s gifts from independent businesses, you’re also showing your community some love! Try our Valentine’s Day calculator to see what kind of an impact you could make on your local economy by shifting a portion of your spending to local, independently owned businesses. 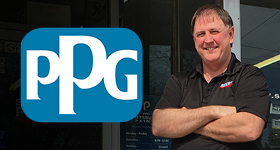 Read more about independent candy stores, small businesses, Valentine's Day, why buy local.